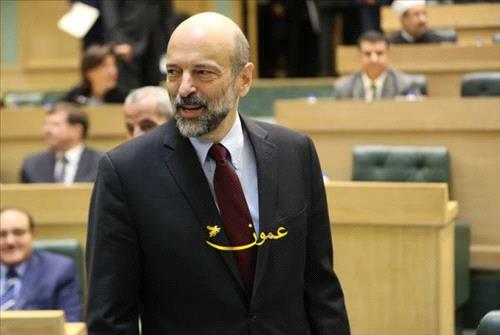 AMMONNEWS - Prime Minister Omar Razzaz on Monday patronized a ceremony organized by the Jordan Housing Developers Association celebrating a recent agreement between the government and real estate developers on amendments to the building bylaw in Amman and the municipalities. At the ceremony attended by a number of ministers, real estate developers and other stakeholders, the prime minister said the accord on the amended building code is a major accomplishment that will help the real estate and construction sector recover. The prime minister said the agreement over the bill is a culmination of three years of debate, emphasizing that dialogue is always the path to accord and satisfactory solutions. He said that the Kingdom is ranked among the highest countries in the world in terms of home ownership, indicating that two thirds of the population own houses. He urged developers to offer housing units and options at affordable costs to enable the youths and new families to settle down in their own homes. Razzaz stressed that the real estate sector is of paramount importance given its close connection with other sectors of the economy.